Very deep pink-cherry color; black cherry, raspberry, spiced plum, cherry bubble gum on the nose; cherry, pomegranate, strawberry, spiced plum, savory herbs, hint of cola on rich palate. Dry; medium-heavy body for a rosé. This is no bashful blush, starting with its almost red-wine color. Made with 100% rich, ripe, 100% Texas Aglianico grapes from the Oswald Vineyard on the Texas High Plains—a go-to vineyard for other Duchman Family Winery efforts. There is even a background-level tannic tug on the mid-palate that is balanced by some acidity. It is almost hard to believe this is a rosé, then lilting strawberry and cherry notes pleasure your palate and snap you out of your red wine reverie. Complex, with layers of interesting flavors. Score it as a “wow” wine. Duchman Dry Rosé definitely is not your grandmother’s demure, sweet rosé and represents the assertive, dry style that has propelled rosé into breakout growth world wide—40% increases in sales the past two years over years. There is nothing hotter in the wine world, although makers cannot expect for the nose-bleed rosé pace to continue. In any event, rosé has taken its rightful place in any serious wine discussion. This Texas effort also belongs in the conversation, even with French and California and other New World efforts. 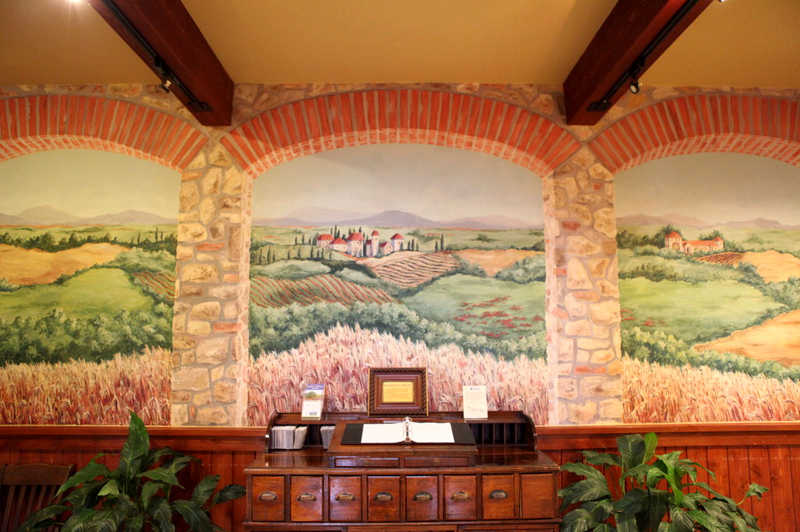 Duchman Family Winery is the dream of Drs. 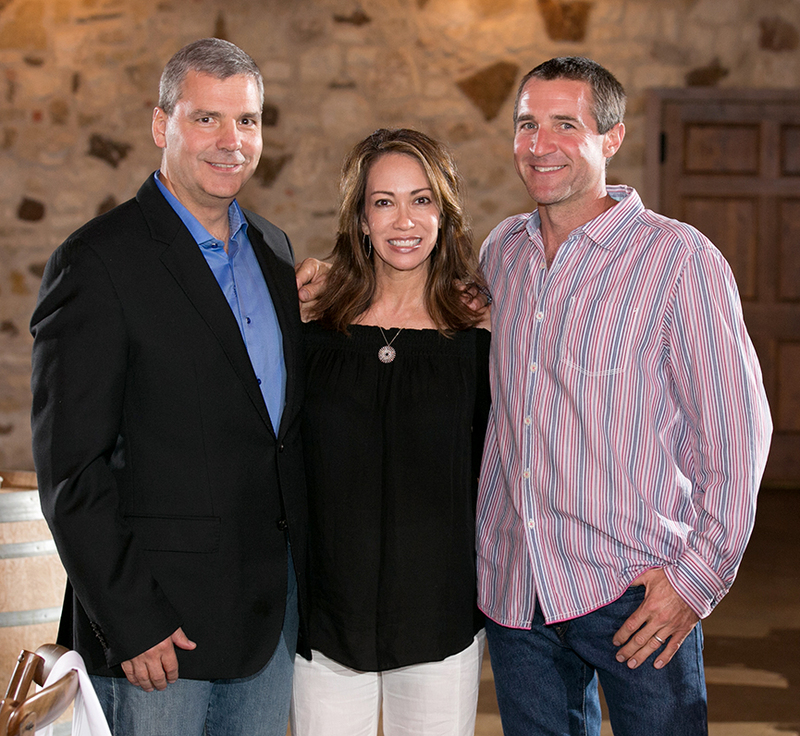 Stan and Lisa Duchman, who set forth to make world-class varietal wines in Texas based on Old World grapes. Stan is an interventional cardiologist, Lisa a doctor of optometry. Dave Reilly is the winemaker. According to the winery website, Reilly strives “to make wines that are true to their varietal character using the highest quality grapes grown in Texas.” While the winery is in central Texas, almost all Duchman grapes come from the Texas High Plains AVA around Lubbock, as do most of the Texas grapes in Texas wines. The hot days and cool nights in the Texas Panhandle are great for grapes growing alongside cotton, feed grains, and cattle on the fabled Llano Estacado, the flattest expanse on Earth. 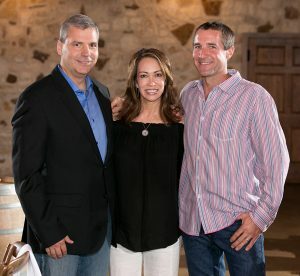 As do many Texas wineries, Duchman derives income from both its wines and its winery as a venue and tourist attraction. 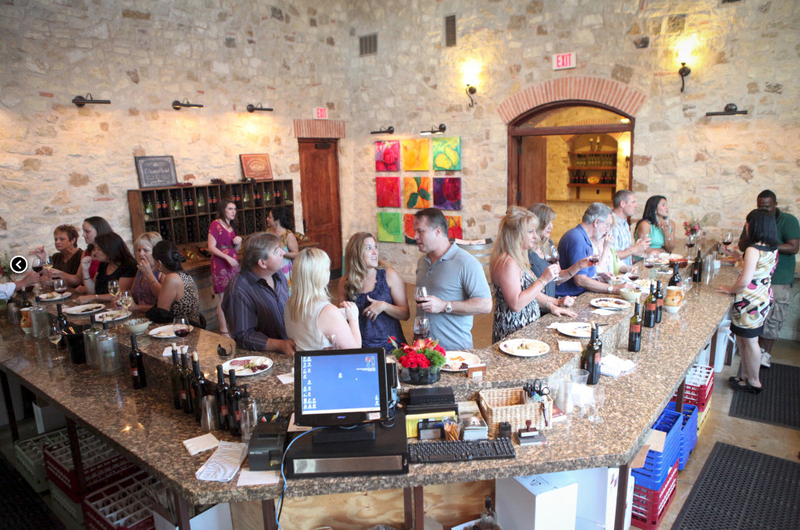 Duchman is one of the top wine destinations in Texas. HGTV ranked Duchman as one of the 20 most picturesque wineries in the country (country, not just Texas). As amazing as it may seem to some, the Texas Hill Country AVA is the second-most visited wine region in the nation, trailing only Napa. 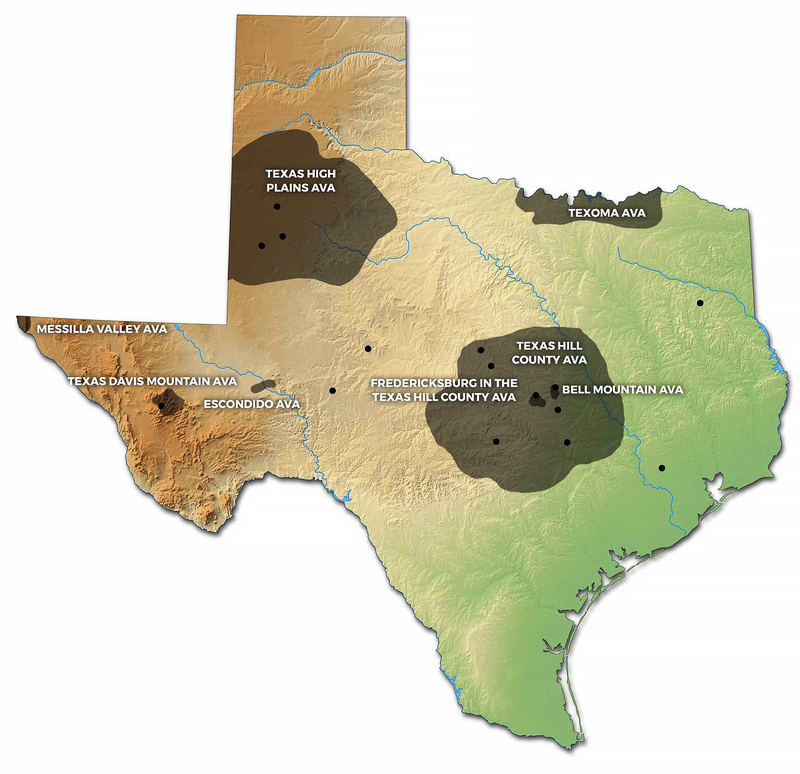 Duchman is located near Driftwood, Texas (southwest of Austin, north of San Marcos, northeast of San Antonio). Driftwood has a post office, a Baptist church, a general store, and a wedding venue and party place. If you blink twice while while driving, you might miss it. Duchman Family Winery Dry Rosé Oswald Vineyard 2017 makes a significant Texas rosé statement with both its color and its rich, assertive flavors. Texas Monthy rated it as the top Texas Rosé in 2018. 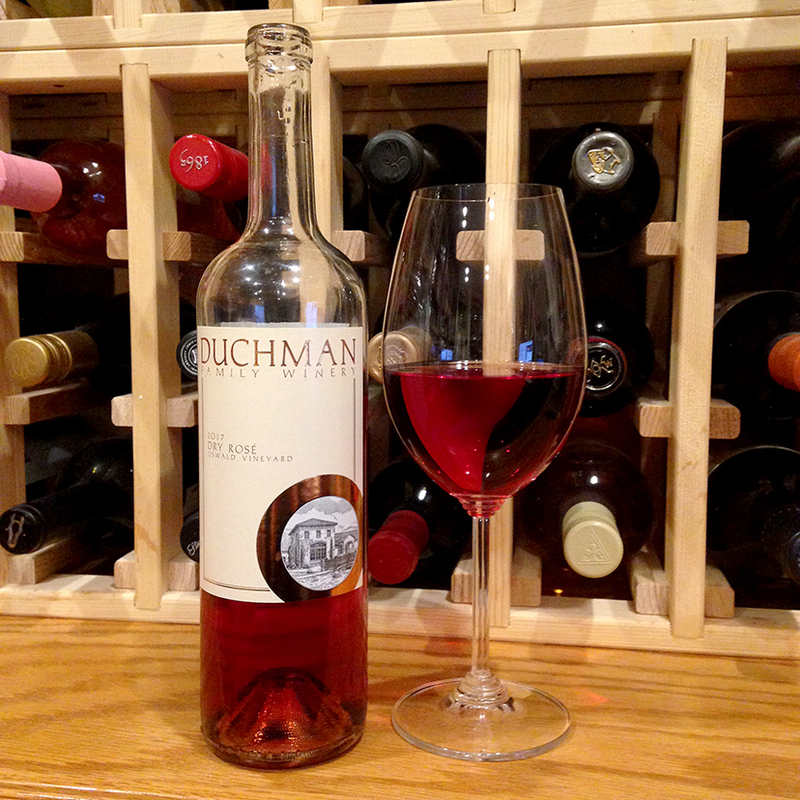 Duchman continues to play in the big leagues well beyond Texas with its efforts, and this rich rosé certainly is no exception. Very interesting, paradigm busting effort—both as a rosé and as a Texas wine. Like it or not, Left Coast vintners, Texas wines are elbowing their way into the big time. Duchman Family Winery Dry Rosé Oswald Vineyard is well worth a try if you can get it—visit the Duchman website.